My brother, Josef, is 14 years older than me. When I was 15 years old, he was already a successful General Manager (Nobody called it CEO back then) of a new factory he founded. I remember my visits to his office. I didn’t know then how this quote would affect my perspective, desires, and future professional dreams. However, I did know from a young age that establishing something new requires a precise plan and a bold, massive action. Talking and dreaming, by themselves, don’t lead to success. The question is, how to get started? How will I find the first customers? And how do I build my business successfully? You are not alone in asking these questions. Is there a difference between a small business and an entrepreneurship? I think there is. The new entrepreneurs are building businesses around their unique skills, and by doing so, are creating new market categories. They start from scratch and invent almost everything regarding the exact service or product they provide. They react to their new customers and create new services according to the demand. Most of the time these entrepreneurships are based on the Internet and use social networks to promote their business, connect with their audience, and find customers. Among these entrepreneurships are an online site builder; bloggers and podcasters that make a living through affiliates, online courses or live workshops; e-commerce sites owners; an English editor who started through Fiverr and now is working directly with bloggers, authors, and marketers; and many more. Unlike the earlier model of startup entrepreneurs, they are not looking to raise someone else’s money; instead, they build their businesses aiming to gain income and profit quickly. While small businesses that aren’t entrepreneurships are usually a type of business that already exists and often are built around ‘face to face’ interactions. Businesses like coaching or consulting, a hairdresser, a shop owner, fitness trainer, just to name a few. These kinds of businesses already have a structured business model and a service or product that is known and familiar to both the business owners and the customers. Establishing a new business is challenging. It involves actions on a wide range of activities; from formal procedures to logistic stages, to building your marketing and sales formation, and all the accounting and financial stages of the business. However, when it comes to entrepreneurship, the biggest challenge is to define the exact product or services and the exact target audience you should approach. Making sure you offer something your audience needs and wants. 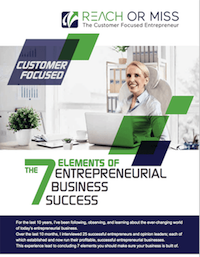 While meeting and connecting with entrepreneurs over the last ten years, I defined the 7 stages of entrepreneurial business. These stages help entrepreneurs set the basics for their business while finding and building their customer base. For that purpose, you need a brand identity. It starts with a name, a logo, and a website, and continues with different marketing collaterals to support your sales; like a video, an online or offline sales brochure, presence in social media, content, and more. You need a plan, tools, and activities that enable you to reach your target customers and attract them to you. These are the marketing tools that would fill and pump your sales funnel. Whether you are just starting your entrepreneurial business or you already have an ongoing business, you need an effective system that allows you to get your customers’ money. This is possibly the most important part for a profitable business. And it’s critical in these quickly changing times. You must have the right method and systems to measure the main parameters in comparison with your goals. 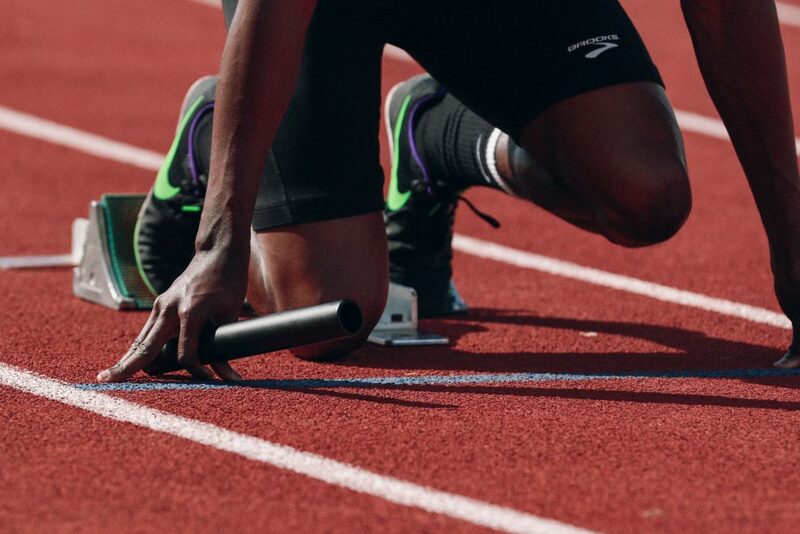 You should be able to monitor the performance of any core activity on a daily basis, and to analyze, compare, learn, and decide what to do next as a routine. Building and handling a successful entrepreneurship is one of the best occupation options for many professionals in various fields today. As I explained at the beginning of this post, when it comes to entrepreneurship, the first two big challenges are to define the exact products or services and to find the exact target audience you should approach while making sure you offer something your audience needs and wants. After you have these two cornerstones of your entrepreneurial business in place, it’s time to go over the rest of the list and create a trusted, ongoing marketing and sales structure that will enable you to benefit from your business.